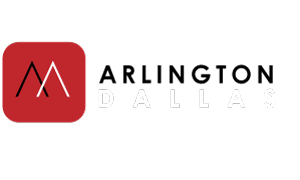 With over Thousands of dance students and counting, Alpha Midway Dance Studio is the most complete and trusted dance program in Dallas. What Else? We Have a gorgeous large dance room! 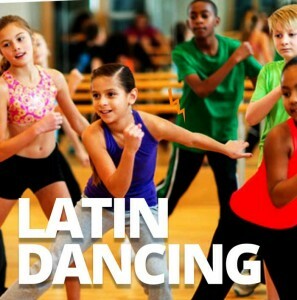 Our group class is designed for absolute beginners You will learn timing so you can move to the rhythms of salsa and bachata and how to lead and follow. But that’s not all, when you join us for the second hour we start with body movement to get your hips on point! 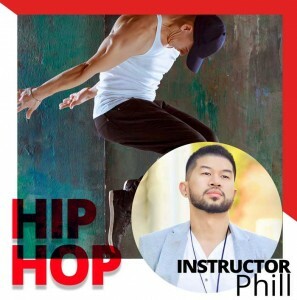 Amazing Classes: Sign-up and reserve your spot today! This is where your days of dancing together begins! Enjoy the benefits together. Dallas has 7 days of Social Dancing available to you!